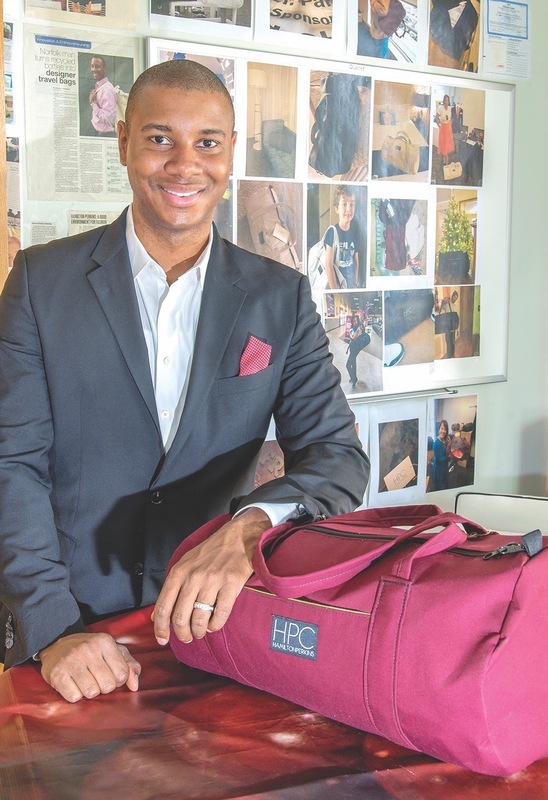 When Hamilton Perkins couldn’t find a bag that he could be proud to carry on campus as a business school student at the College of William & Mary, he created one. The Hamilton Perkins Collection is dubbed style with a purpose. It’s a socially conscious brand that uses recycled plastic bottles and repurposed vinyl billboards to design fashion-forward bags. “I read that 30 million plastic bottles were going to hit the ocean. I asked myself what I was going to do about it,” Perkins says. He approached a provider who could make a product out of plastic. One of the early challenges was creating a lining that would be protective, customized and personal. The only way to do that, Perkins says, was to solve another problem. Enter billboard vinyl. He found a company in Portland, Ore. to make the bags. In doing so, he also created jobs for people in developing countries. Starting in Haiti and Honduras, his pilot countries, he forged a partnership with Thread International to support 200 jobs across Haiti for 15 days to make 1,000 bags. One of the most attractive features of the bags is the unique craftsmanship of every bag. The original art from the billboards lines the interior. Some bags have art; some have text. Perkins says that while his customers like the aesthetic and functionality of the bags, they’re attracted to the how socially and environmentally responsible the company is. “Most of our customers really love the bags. They’re also interested to know about the bottles and the billboards and the people involved and how we create jobs in the developing world,” Hamilton says. 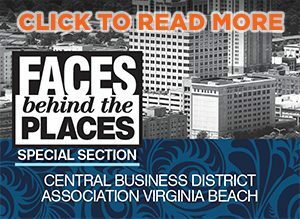 Perkins is no stranger to the retail and manufacturing sector. He worked in retail for 10 years studying consumer behavior, and he consulted. He relied on some of the top research reports available and realized that his process would stimulate job creation, reduce waste and conserve resources. He wanted the line that bore his name to make a difference not because it sold but instead because it got made. Perkins backs that statement up through a successful campaign funding on the all-or-nothing crowdfunding platform Kickstarter where 150 backers pledged over $22,000 to help launch the production of the bags.